Snorekil is an oral device that helps you stop snoring. 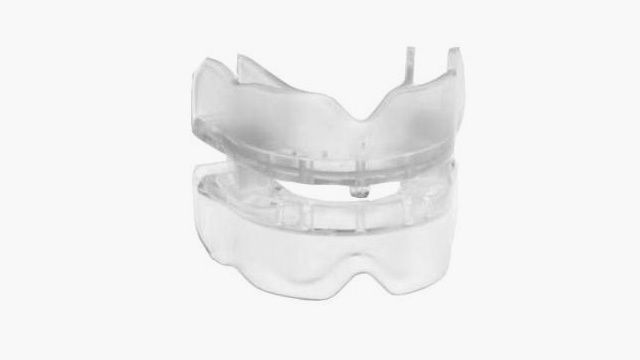 It’s an anti-snoring device developed by a dental professional with more than 35 years’ experience. The simple design makes it easy to use, and the soft material means it’s comfortable to wear in your mouth while you’re sleeping. Snorekil is now also available in two sizes. Snorekil (Original) is designed for the larger jaw, whilst the new Snorekil (Small) is designed for smaller-to-medium sized jaws. Snorekil is not suitable for people who wear dentures. Click here to purchase Snorekil from our denture products shop.